Peter Sprague | The Library Will Be Our Laboratory! The Library Will Be Our Laboratory! Greetings! Winter jazz kicking in. This means cold hands in the morning. Total hit and miss on outdoor gigs. Icebergs in the ocean surf but all of it — worth it! Slim but absolute cool gig plan this week. 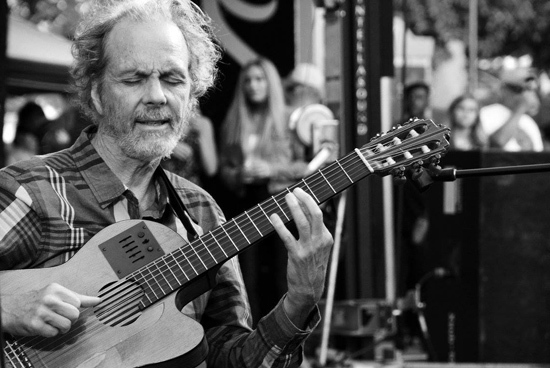 I’m mostly being a studio scholar but come next Saturday afternoon at 2pm I’ll show up in El Cajon and relay my recent findings in the solo guitar exploration category. The library will be our laboratory and together we’ll let the sound take us over — ease the details of the hectic holiday spin and inspire us to greatness. Or something like that! Please join in and it’s a free gig too! Libraries rule! The good news of solo guitar! Rounding the bend into the beginning of next week, it’s a house concert Monday! 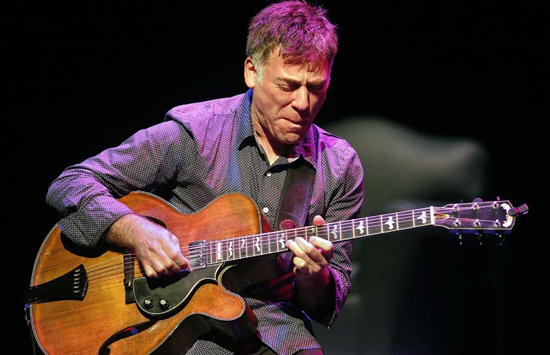 Insane true gem guitar hero Peter Bernstein, hailing from the mighty NCY zip, is arriving in town and he and I will play some duet guitar material, flowing into a 2nd set jazz quartet session with Duncan and Gunnar. It all happens at Aeolian Mode Home Concerts right up here in Encinitas and you all are invited. Peter B. has been a hero of mine for years. I’ve heard him live, met him, dug him, but never had the opportunity to play music together. He plays clean and beautiful, deep lines, bebops with the best of them, and I’m thrilled to be in his sphere. I hope you can join us for a wonderful night of music. Look below for the gig details. That’s the word for now as this frosty the surfman is heading out to the wild blue!